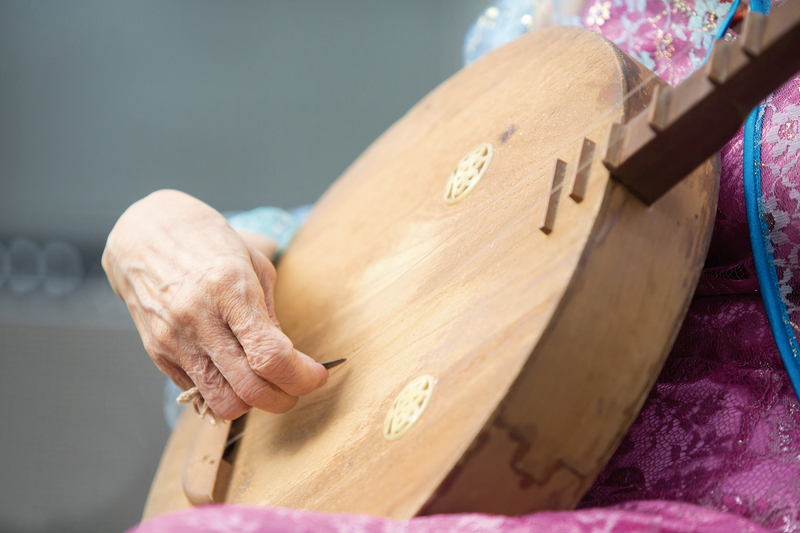 The daguangxian and the yueqin are common partners for chant-song. 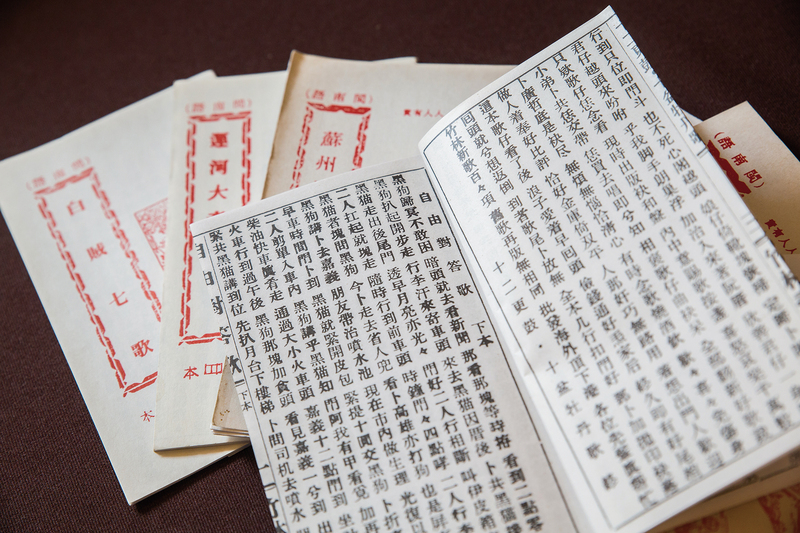 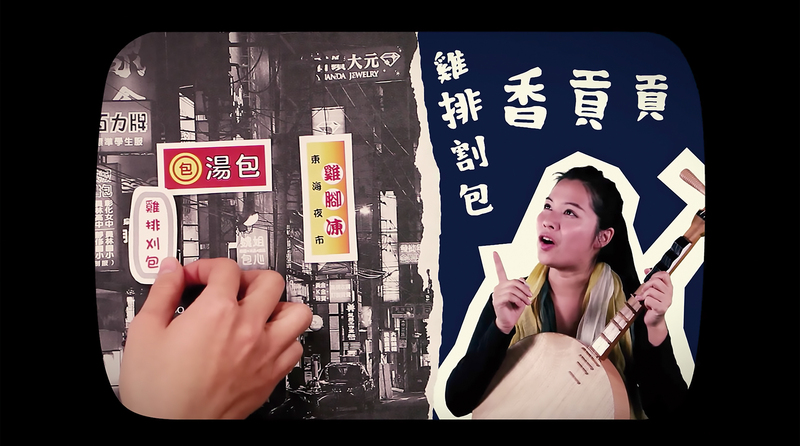 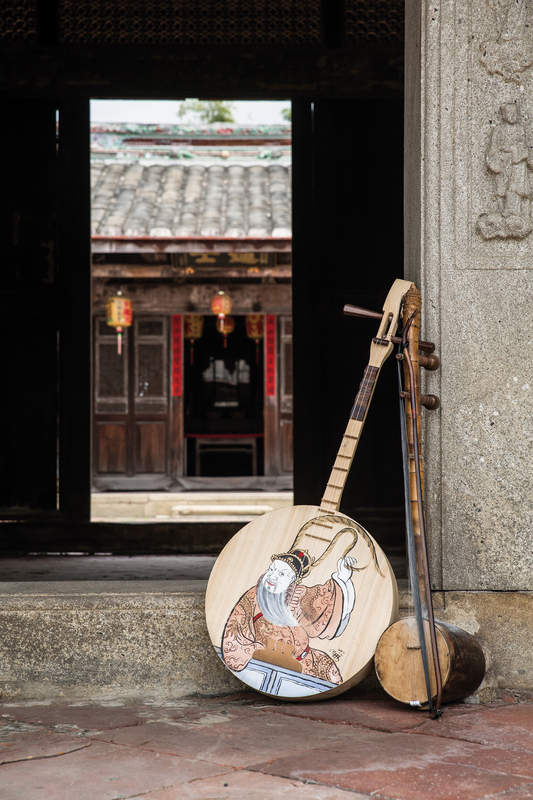 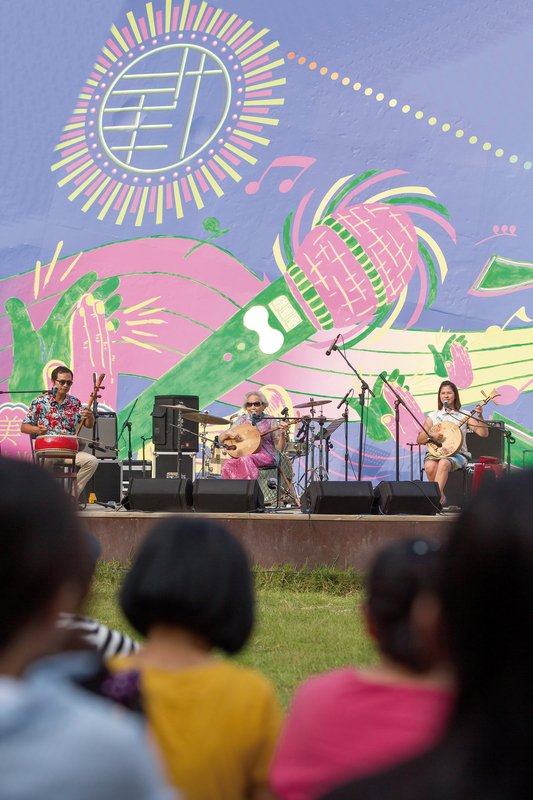 The majority of the songs passed down in traditional Taiwanese songbooks concern themselves with tales of loyalty and justice. 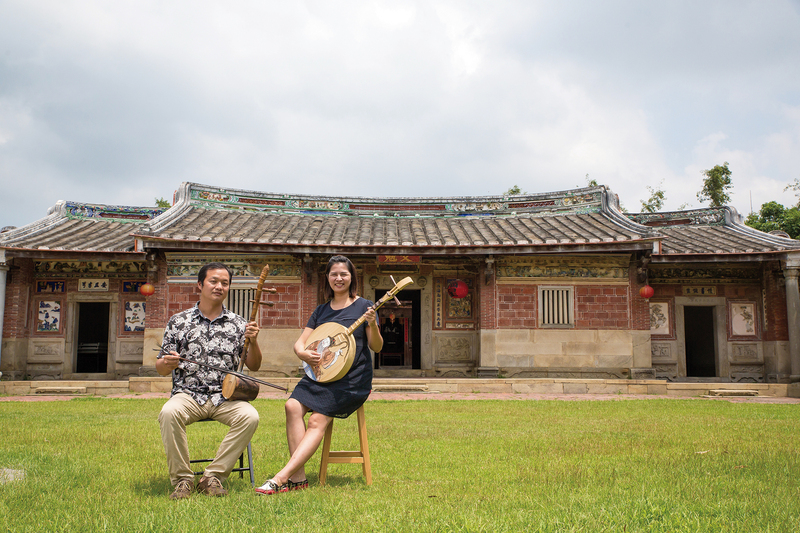 Yang Xiuqing and her students Chu Chien-chih and Lim Tien-an are helping keep traditional chant-song culture alive.